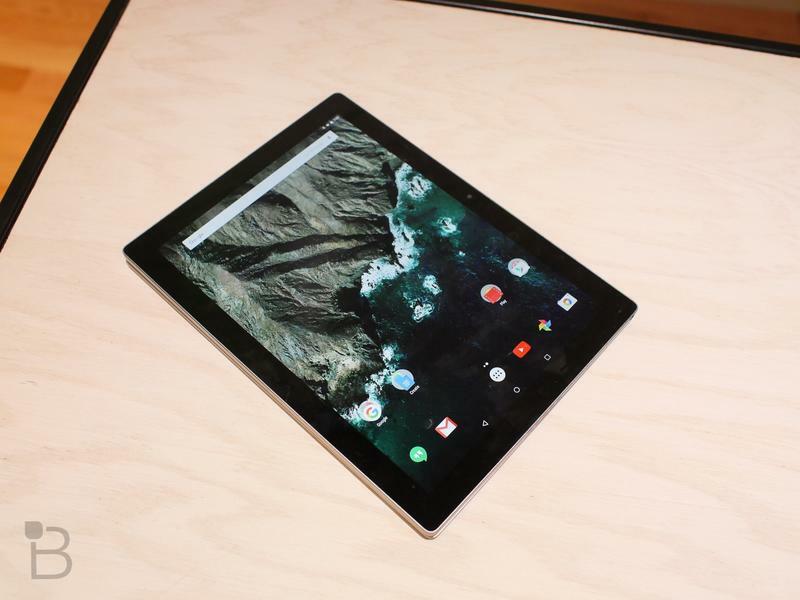 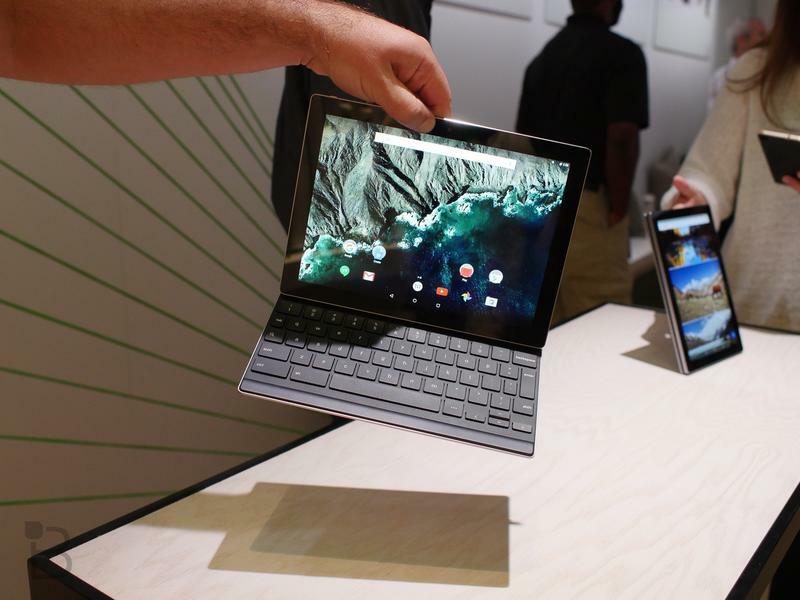 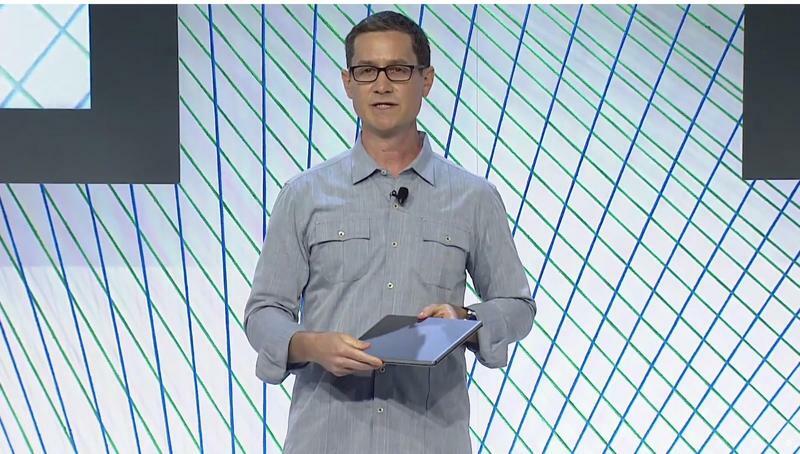 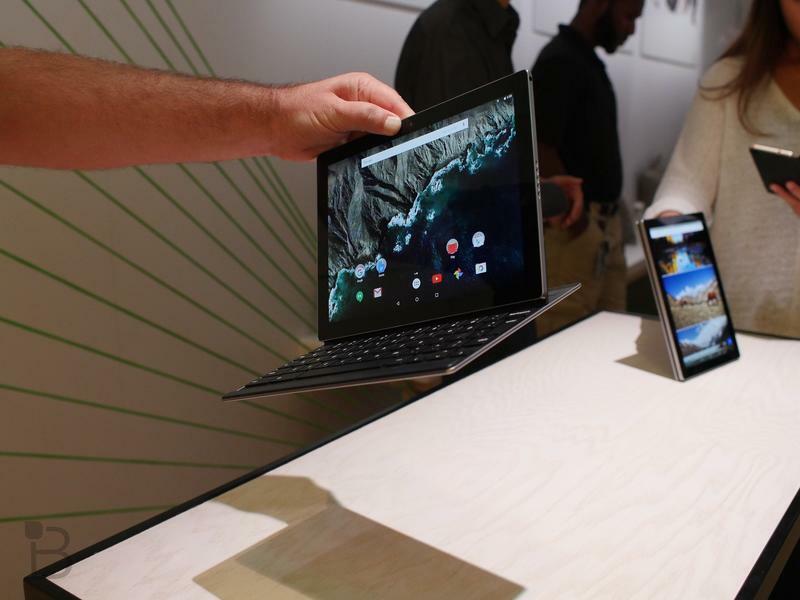 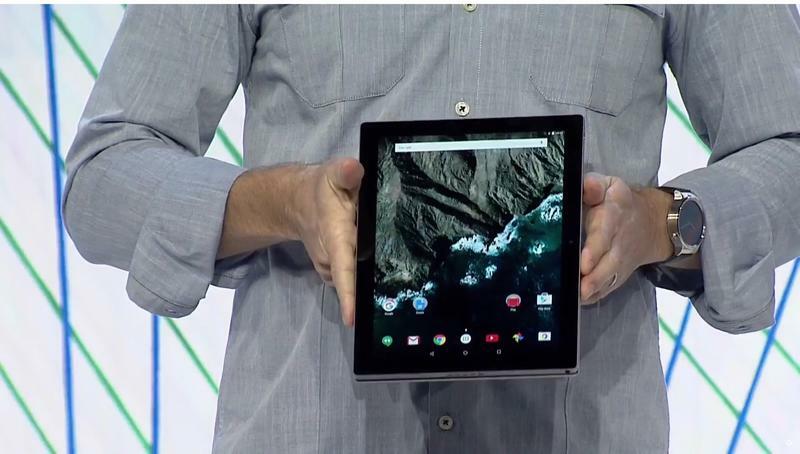 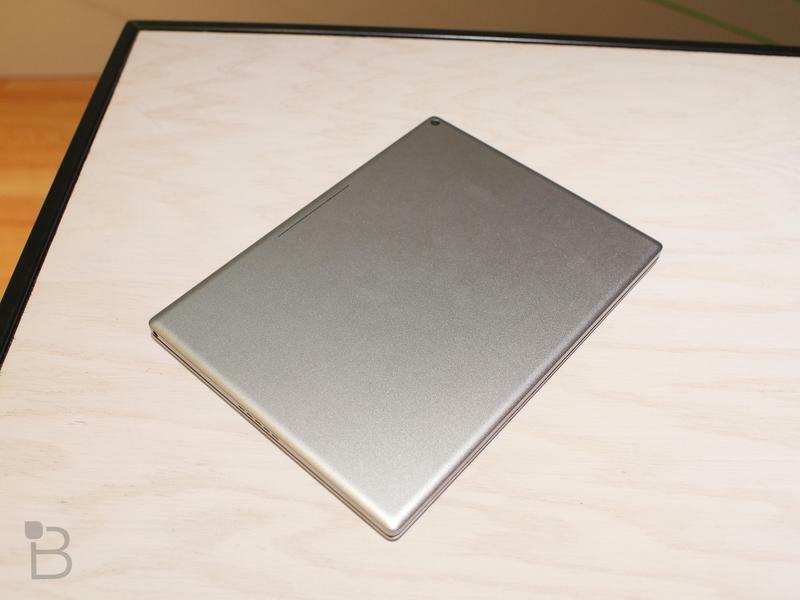 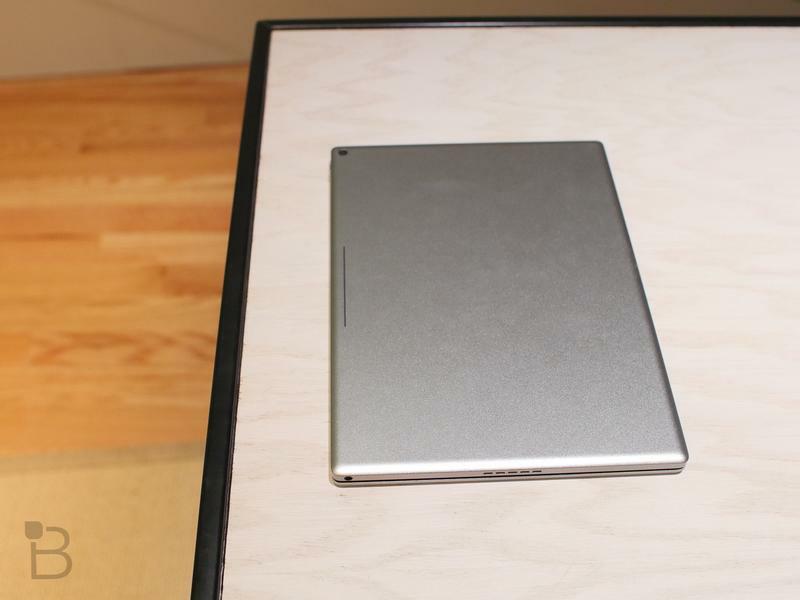 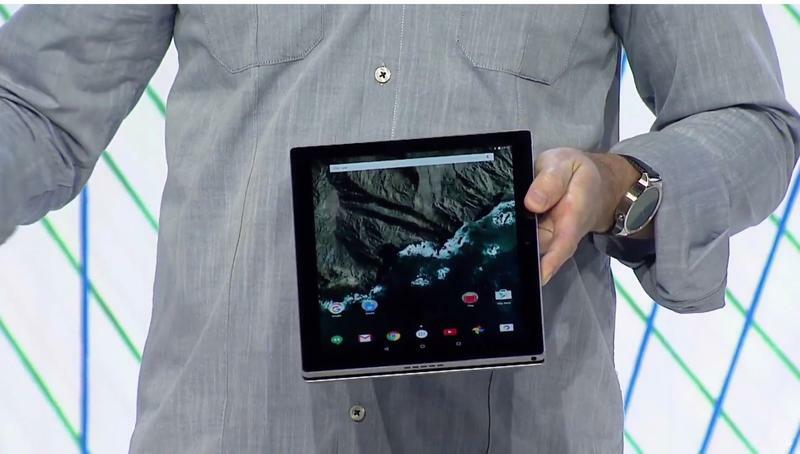 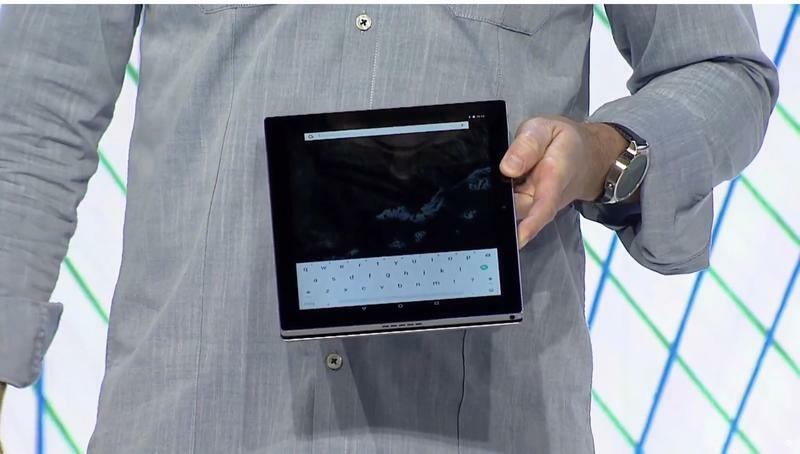 Google’s Pixel C Android tablet has arrived. 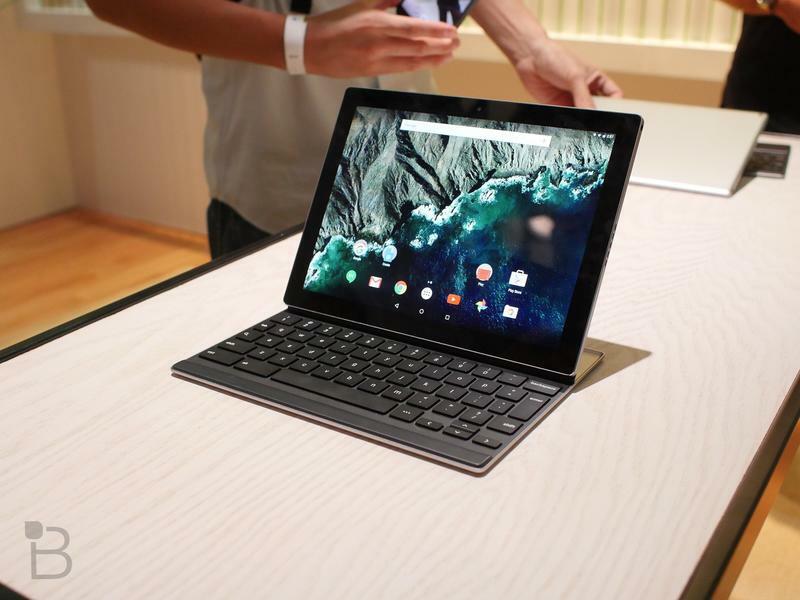 Earlier this year, the company promised that it would launch the tablet in time for the holidays, though news on the device had been slim. 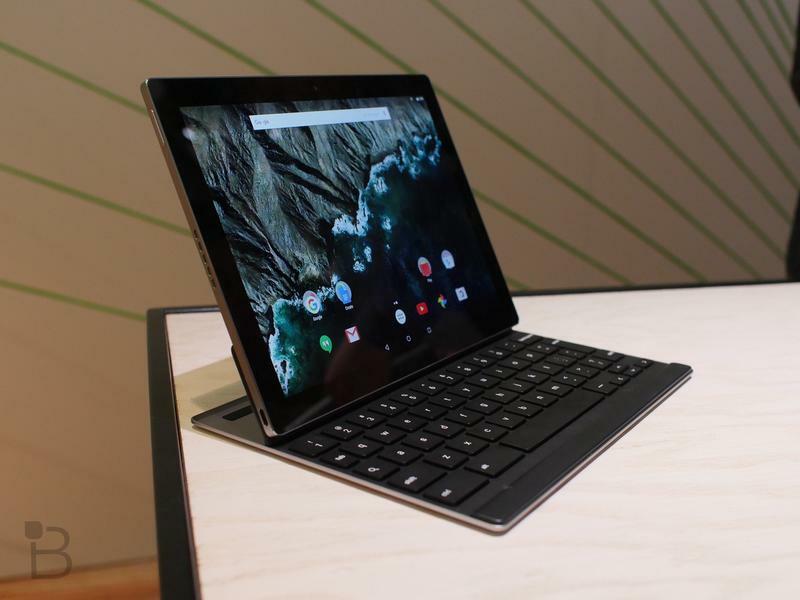 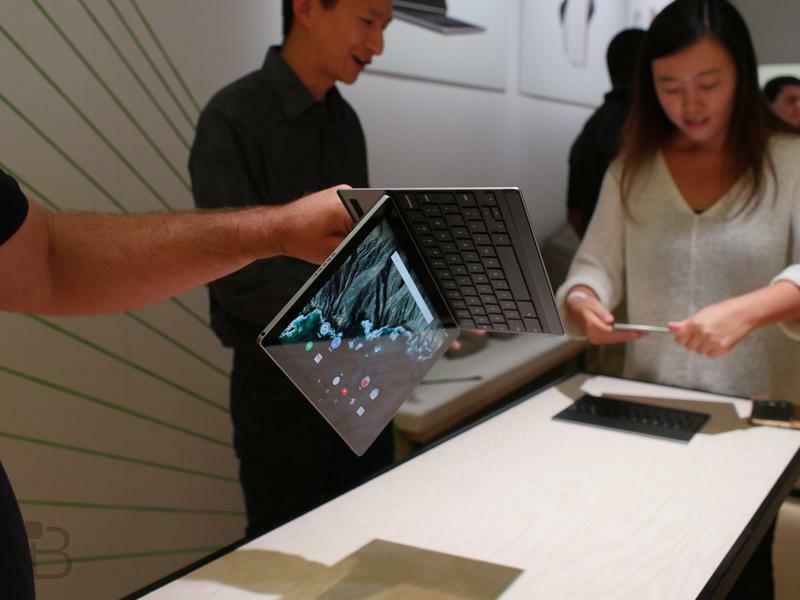 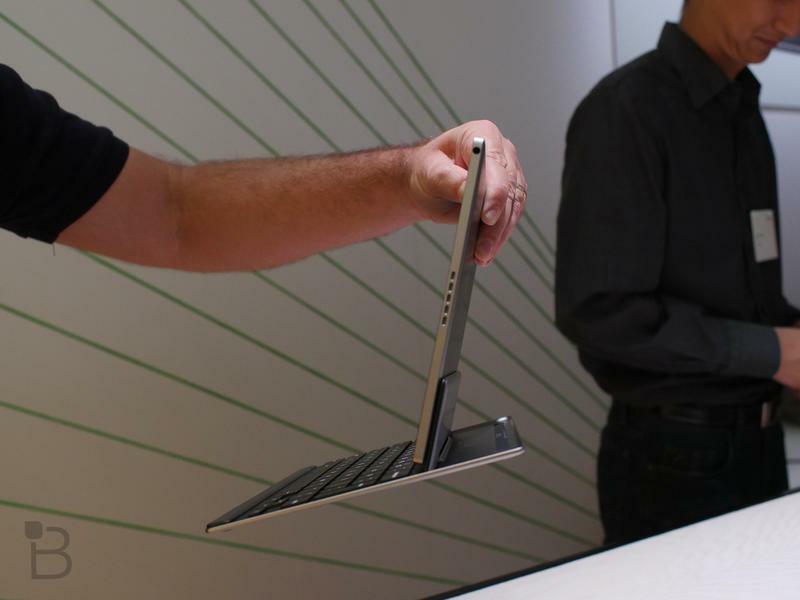 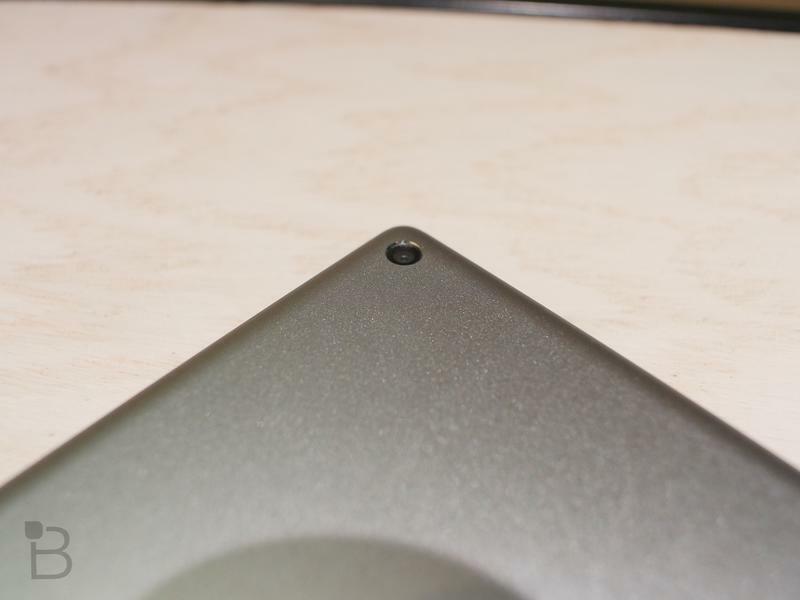 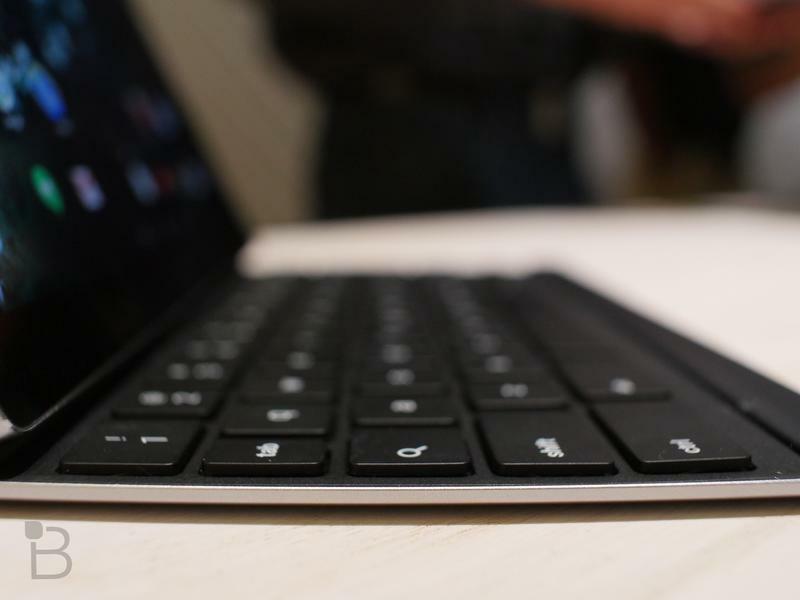 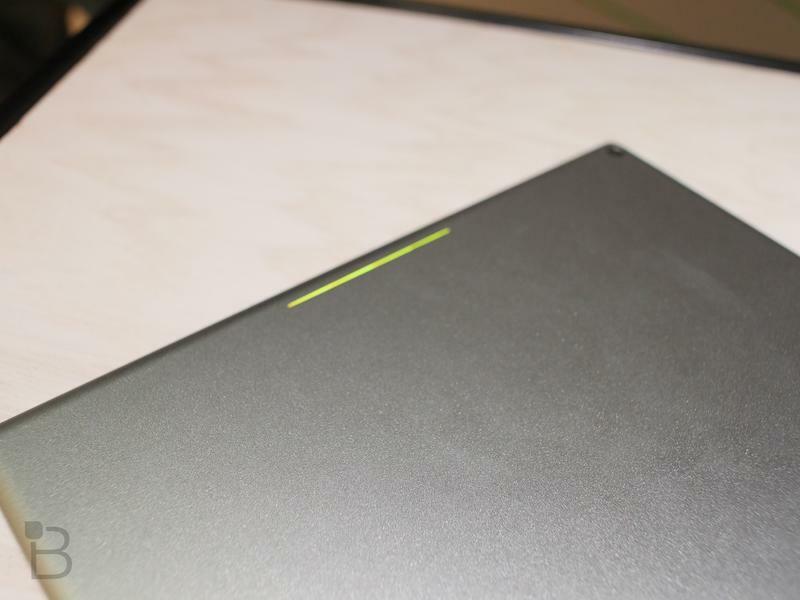 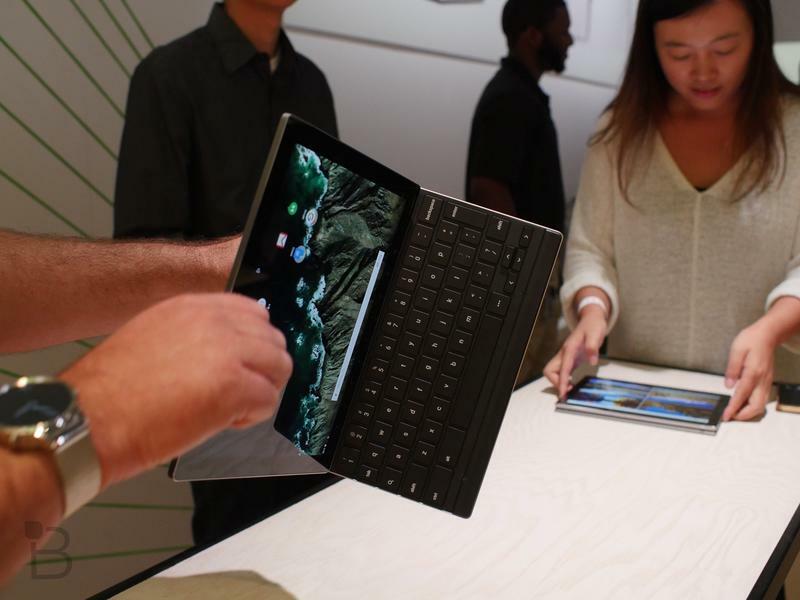 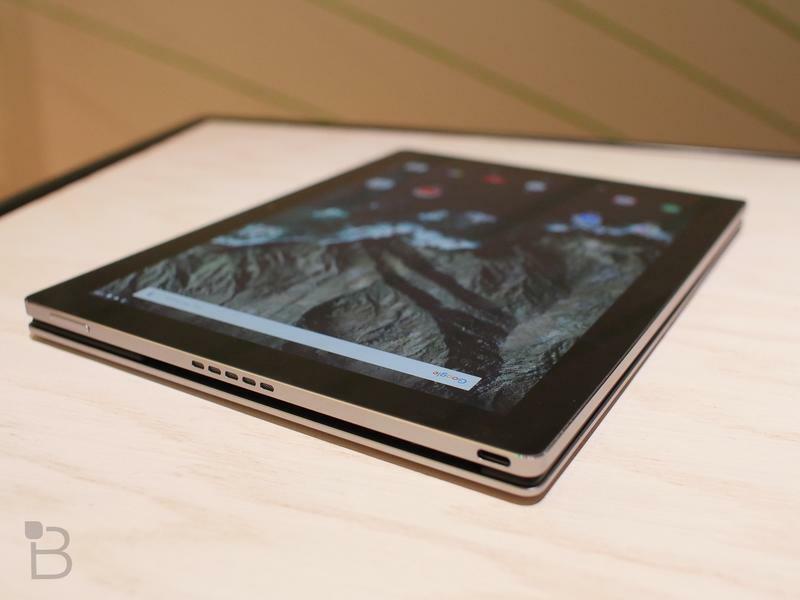 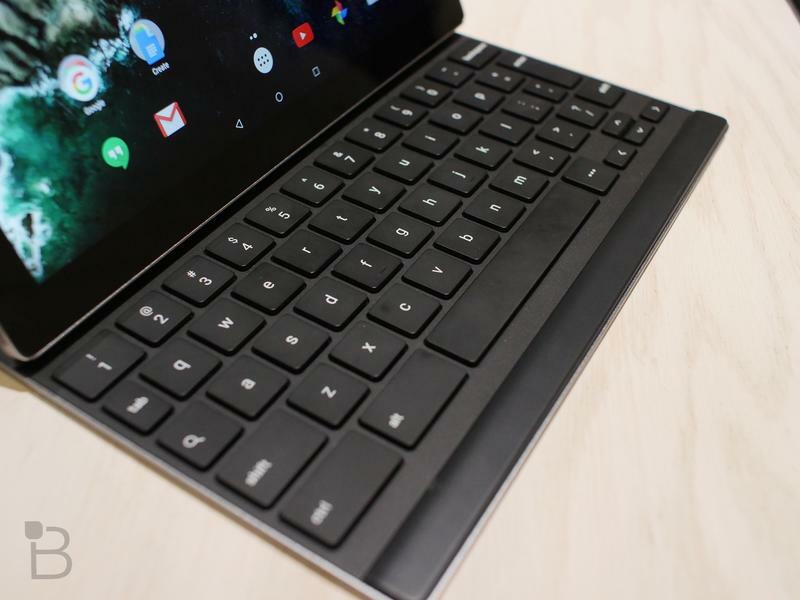 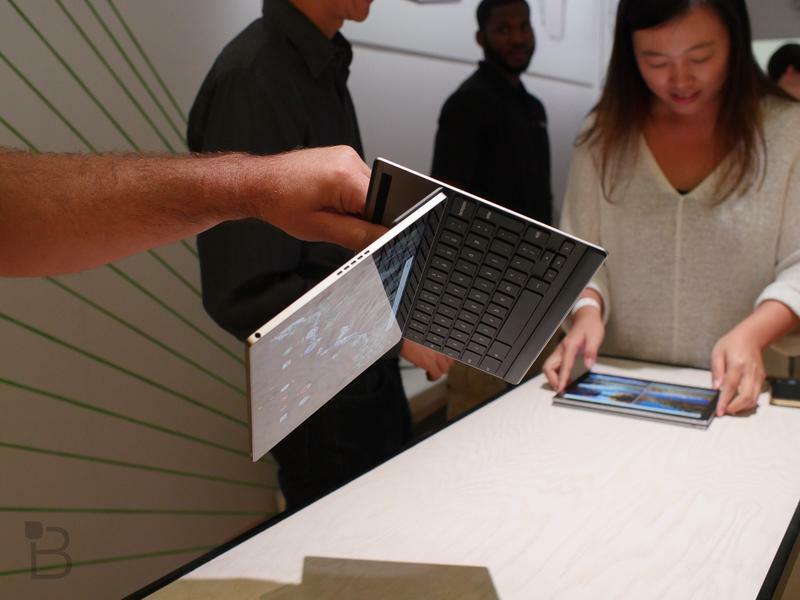 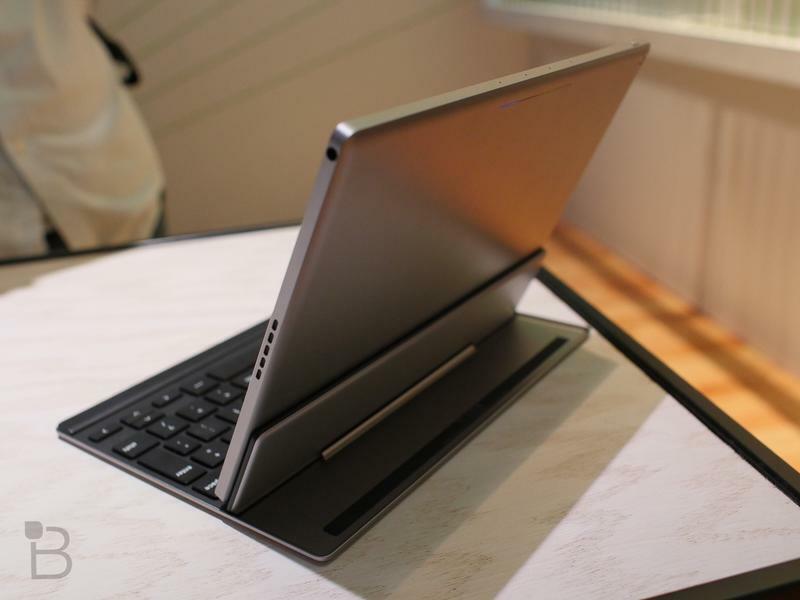 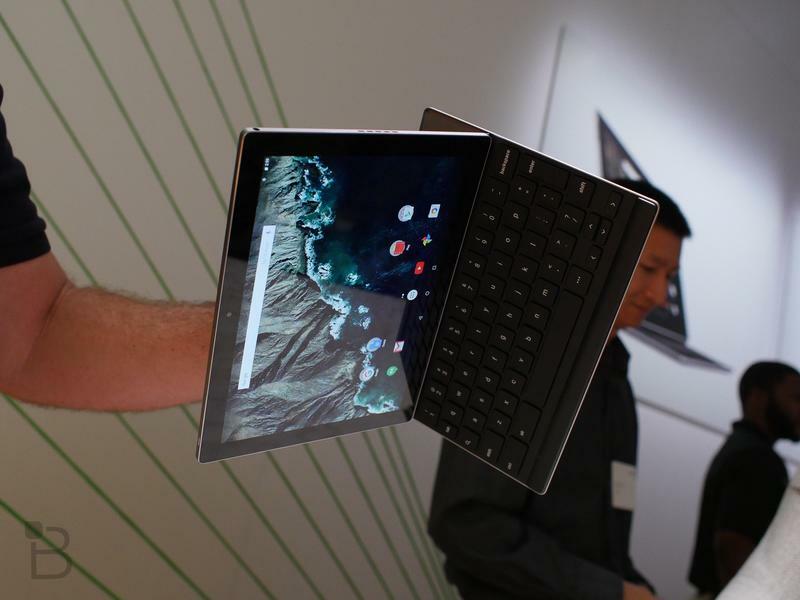 Now it looks like the Pixel C will be available sometime today. 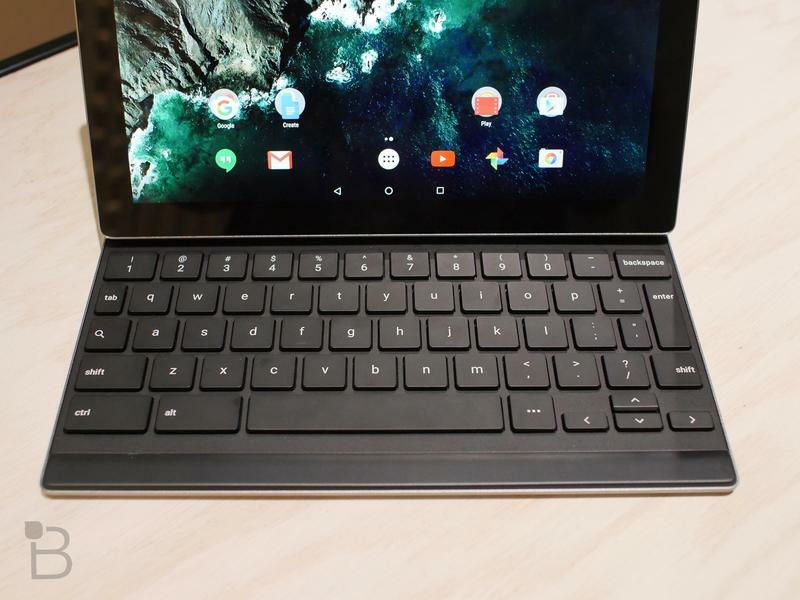 LAPTOP Mag posted information on the release and pricing, noting that Google plans to sell the tablet immediately for $499. 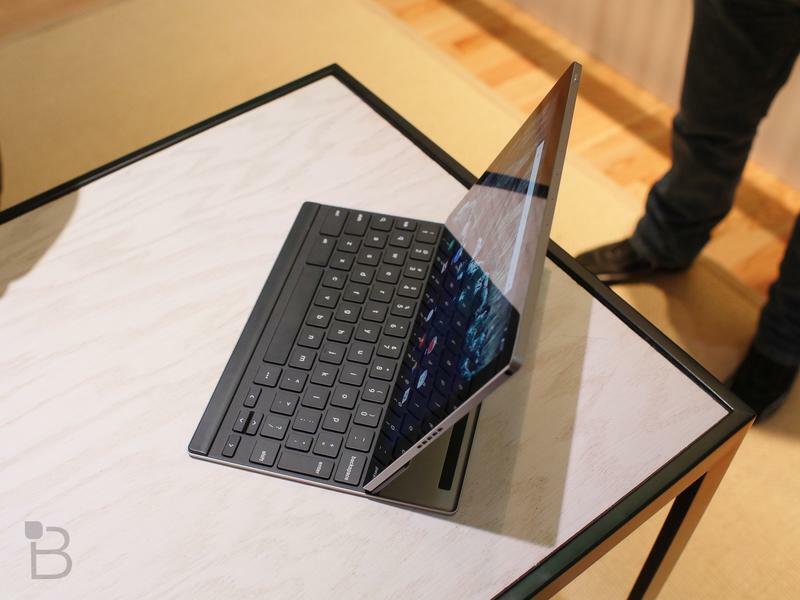 That’ll get you started: in order to make full use of the tablet, you might also want to consider the full QWERTY keyboard accessory, which will run you another $149. 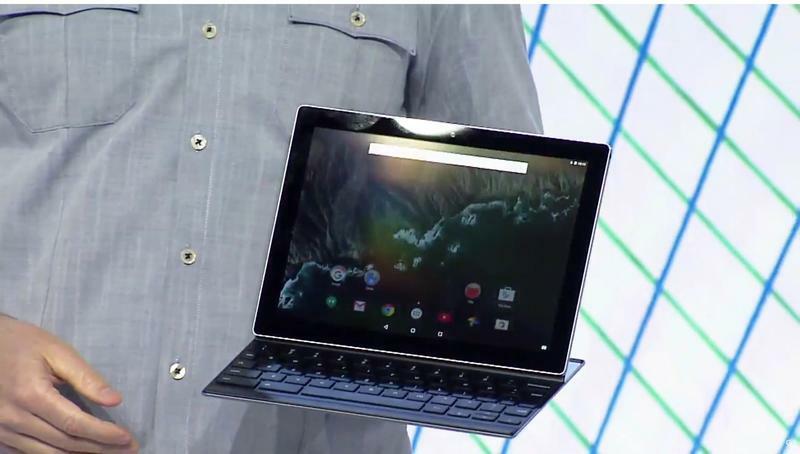 The tablet, which features a 10.2-inch 2560 x 1800-pixel display, a Tegra X1 processor and 32GB of storage, also runs Google’s latest Android Marshmallow operating system. 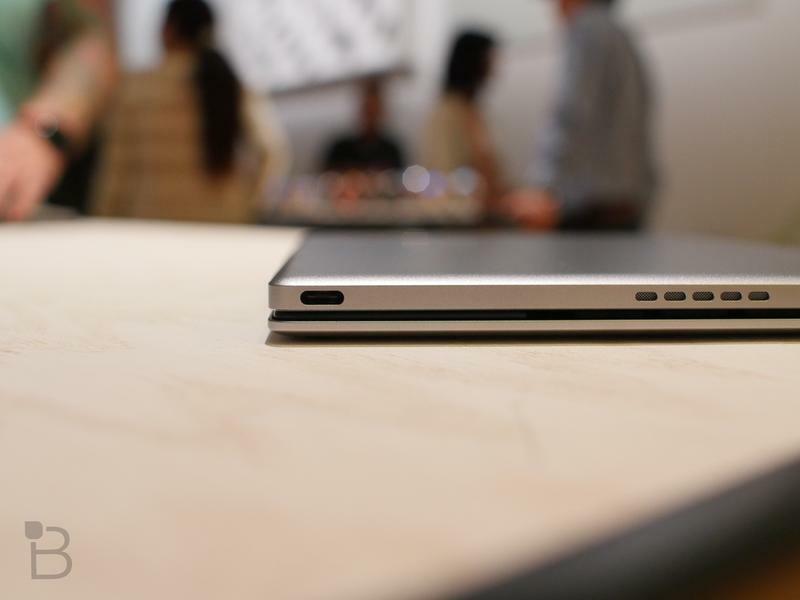 We’ll let you know when it’s officially available to order.